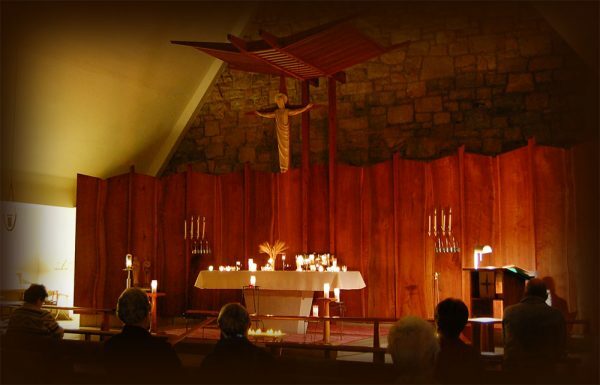 The Sisters of Charity of Seton Hill invite the public to join them each month for an evening of Taize Prayer for Peace at the Queen of Peace Chapel in Doran Hall, 441 Mt. Thor Road, Greensburg, PA. Taize Prayer for Peace are scheduled from 7:00– 8:00 p.m. on the first Tuesday of each month. Weather permitting, the service will begin in the Peace Garden, just outside the chapel. In the event of inclement weather, prayers will begin in the chapel. Participants should follow the signs to the gathering place.